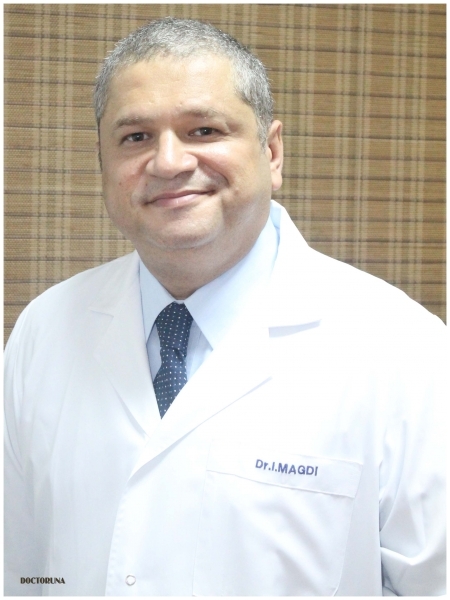 Having garnered experience and training from the UK, France and the USA, Dr.Magdi is a highly skilled Obstetrician and Gynecologist. 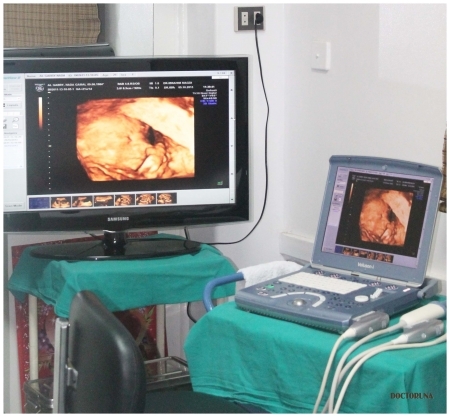 His practice has state-of-the-art equipment ensuring proper follow up of pregnancy and offering precise treatment. 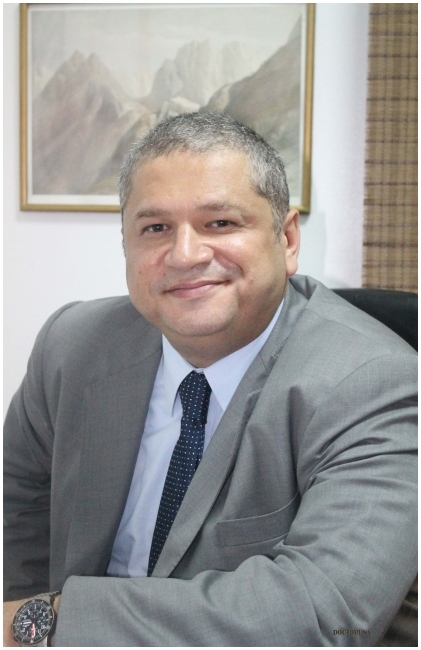 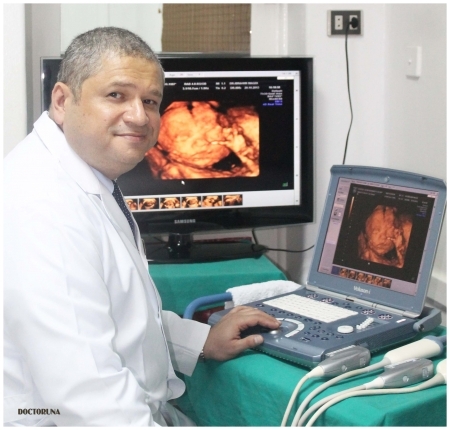 Dr.Ibrahim has been the general manager of Prof.Dr.Magdi's hospital for twenty five years and is curently a senior fellow of Obstetrics and Gynecology in Fetal Medicine Department Cairo University.